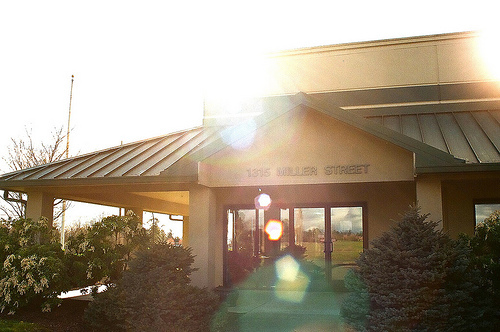 We're a fourth-generation, local, family-owned printing company based out of McMinnville, Oregon. We're a tight-knit group, borderline-obsessed with quality, and we think that mindset carries over into everything we do. We're all about relationships with people, with paper and ink, and with our environment. We print books, magazines, tabloids, digests, catalogs and directories on uncoated paper using cold-web printing. We also offer our continuing clients a full range of printing products and services.